You use your Achilles tendon every time you push your foot off the ground. While it’s the biggest tendon in your body, it’s still subject to repetitive use injuries such as Achilles tendonitis. If you have this painful condition, the expert podiatrists at Diagnostic Foot Specialists can help. They have five locations in southeast Texas, including Houston, Bryan, and the Houston communities of The Woodlands, The Heights, and The Galleria. Call or click to schedule an appointment today. Achilles tendonitis is a painful condition caused by the degeneration of fibrous tissue and inflammation in your Achilles tendon. Your Achilles tendon is the largest tendon in your body, and it connects your calf muscles to your ankle and feet. It plays a critical role in your mobility. Achilles tendonitis can cause pain in the back of your ankle. The condition usually develops slowly, with pain increasing after running or other athletic activities that stress your feet, ankles, and calves. The pain and stiffness are usually worse in the mornings or after periods of rest, and the symptoms usually lessen after you start moving your feet, ankles, and legs. You may also experience heel pain, a thickening of your tendon, and a limited ability to flex or point your foot. Achilles tendonitis is caused by repetitive strain on your tendon. Your tendon becomes weaker as you age, which increases your risk of both repetitive strain injuries like tendonitis as well as acute injuries like tears or ruptures. Also, if you suddenly increase the intensity of your running or athletic training, you can overtax your tendon and develop this painful condition. You can reduce your risk of developing Achilles tendonitis by taking rest days during your training schedule. You should also gradually increase your physical activity levels in both duration and intensity. And always make sure to warm up and cool down by stretching your calf muscles. 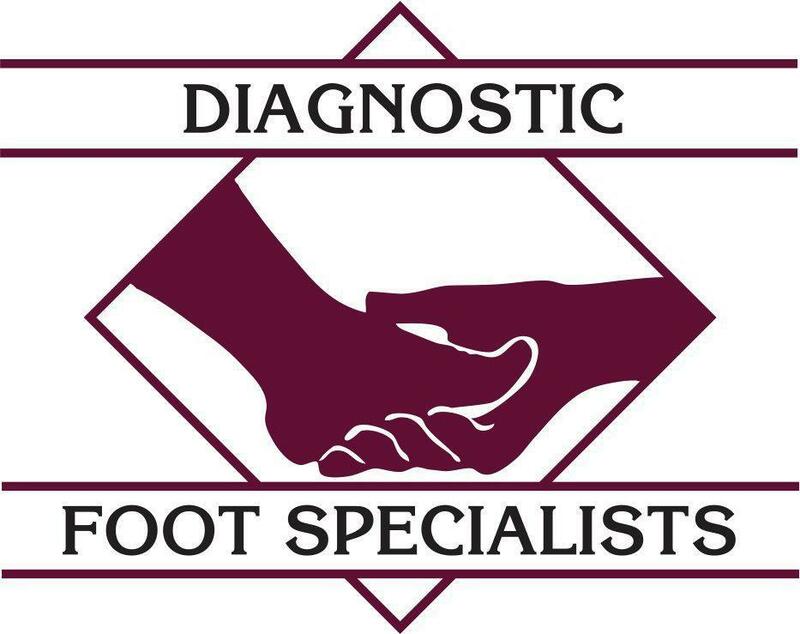 Your podiatrist at Diagnostic Foot Specialists will begin your treatment with a thorough exam. They will ask questions about your symptoms, including how long you’ve been experiencing them and whether they’re stronger at certain times of the day or after physical activity. Once they’ve diagnosed your condition, they will recommend treatments designed to minimize your disability and get you back on your feet. Rest, ice, and anti-inflammatory medications will likely be recommended to relieve your symptoms. Your podiatrist will also teach you stretches and gentle exercises to release the tension on your Achilles tendon. Your podiatrist can also prescribe orthotic devices to provide support to your feet and ankles. In rare cases, when your condition doesn’t respond to conservative treatment, your podiatrist may recommend surgery to repair your Achilles tendon. 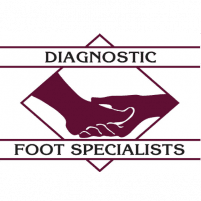 If you think you might have Achilles tendonitis, call or click to book an appointment with the expert podiatrists at Diagnostic Foot Specialists today.